Singapore has a hot and humid weather. A hand held paper fan is very useful and cooling for an outdoor event. 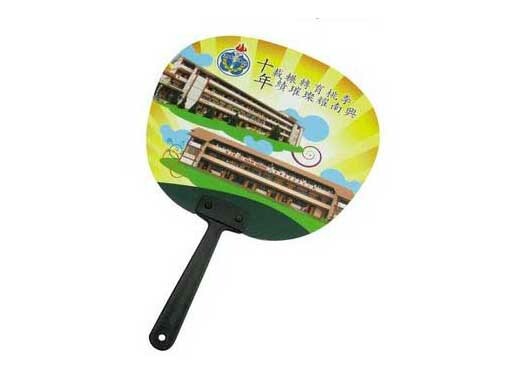 A custom printed hand fans with your brand will help to promote your brand and your products effectively. 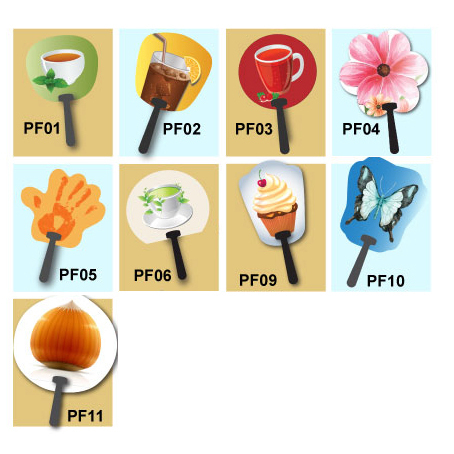 Easitech Pte Ltd provide the paper fan design template and you can check the paper fan printing price below. Click here to download paper fan template in adobe illustrator format.